Let us help you make it memorable! 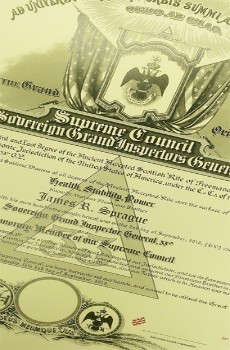 We specialize in the production of high quality diplomas and graduation certificates. 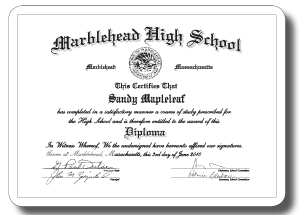 Using the finest archival quality diploma stock, we produce school seals using traditional or digital 1-4 color printing, foil stamping, embossing, and engraving. 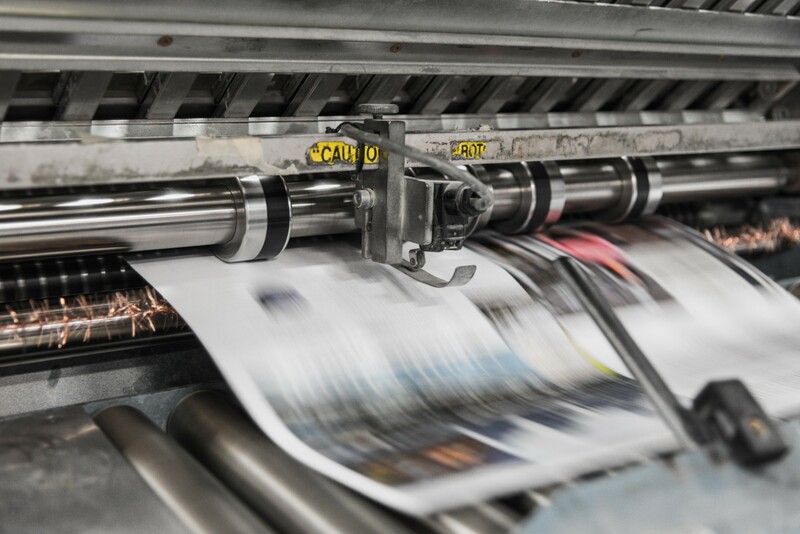 Body material is often raised printed for elegance and security, and we have an extensive capacity for imprinting variable data such as names, degrees, graduation dates and signatures. All of our academic products are available for individual mailing to students or bulk packaging and shipping to the institution.  Click here to learn about our shipping and drop shipping options. 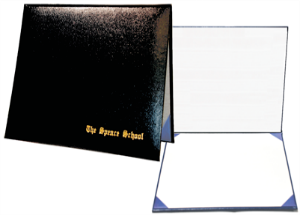 We also supply covers, plaques, miniature diplomas, announcements, invitations, thank-you notes, athletic, honors and achievement awards. 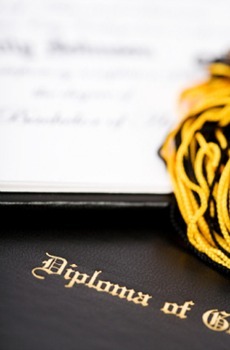 We can use your existing design, or our Design Department can create a graduation award that your school will be proud of.